Direct from North East Arnhem Land, Australia, Indigenous dance and YouTube sensations Djuki Mala tell their story in a high-energy show. 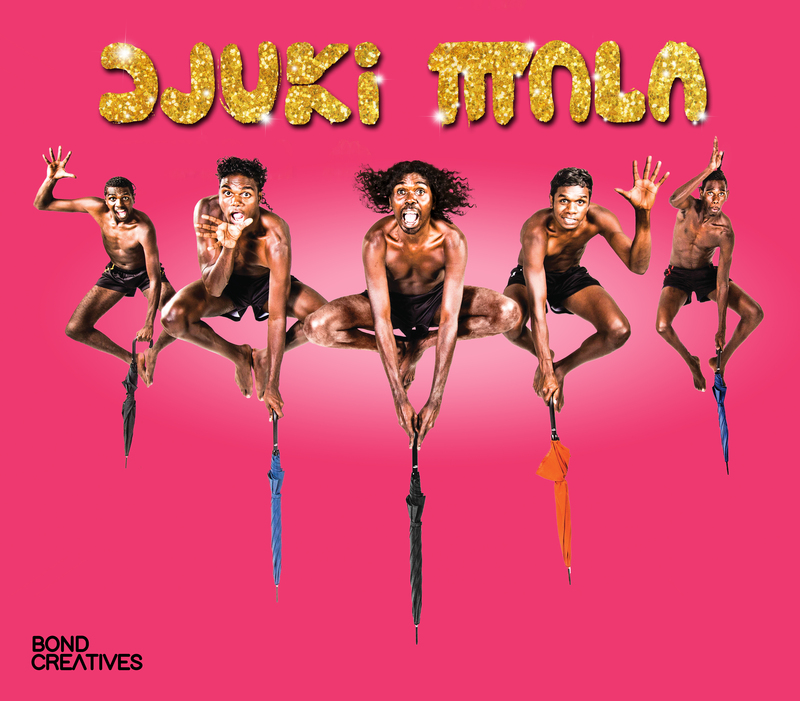 Unique, infectious, always exuberant, Djuki Mala fuse traditional Yolngu and contemporary pop culture, dance and storytelling to create work that is a marvel of timing, comedy and clowning. They have electrified audiences at major festivals and events worldwide with multiple award nominations and wins alongside huge media interest. Djuki Mala’s performances offer a rare and insightful view into Indigenous Australia. 'This project has been assisted by the Australian Government through the Australia Council for the Arts, its arts funding and advisory body. It was the full gambit of styles... all performed with gusto, vigour, sharp choreography and cheeky grins.